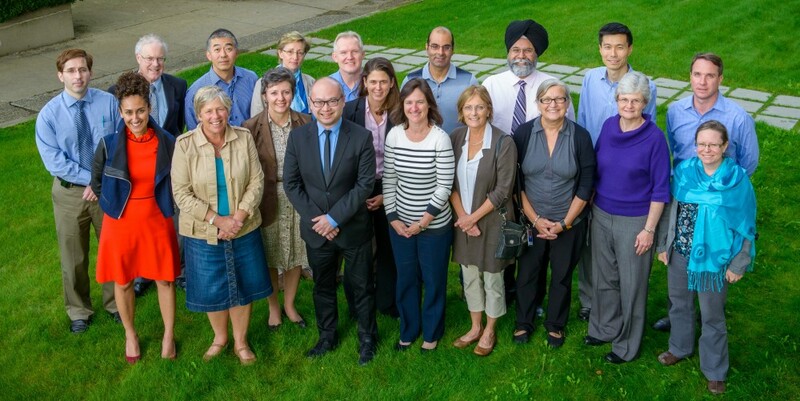 UBC offers Family Medicine, together with 77 specialty and sub-specialty training programs. All training programs are recognized by the Royal College of Physicians and Surgeons of Canada and the College of Family Physicians of Canada. The duration of training varies from two years for Family Medicine to four to seven years for other specialties and sub-specialties. To find out more about the wide range of postgraduate training opportunities on offer at UBC, browse the program websites below. The Faculty of Medicine provides innovative educational and research programs through an integrated and province-wide delivery model. Through the support of clinical faculty, students and trainees receive educational experiences in urban, regional, community and remote settings. Campus locations include 4 University Academic Campuses, 11 Clinical Academic Campuses, 17 Affiliated Regional Centres and 65+ Community Education Facilities/ Rural and Remote Distributed Sites.